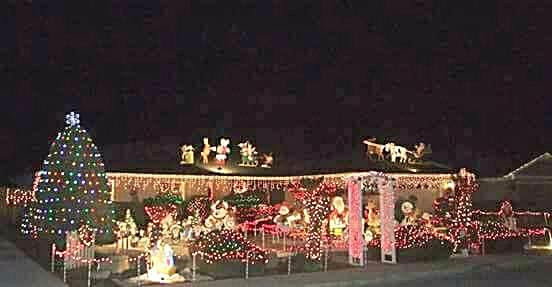 This season, the 3rd Annual "Deck the House" Competition in Kingsburg, California was a success. The winners were recently announced in the City of Kingsburg's newsletter. See the winners below and enjoy their beautiful lights. There's still time to get out and check out these great houses! Thank you to all who had entered and good luck next year.